Organized vegan events serve a dual purpose – they inform and sensitize the populace to the concept of veganism and the importance of leading an ethical, cruelty free life and also create awareness about plant based nutrition, health, peace and non violence. They are also a way for likeminded vegans to get together and to interact on a common platform. This event is a large scale effort to inform people about how animal farming is bad for the ecology and how veganism is good not only for health but also for the planet. It is an effort to get elected leaders involved in the effort. 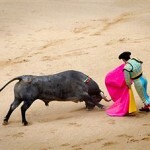 It is to include fairs, festivals, stalls, leaflet distribution, meetings, meals, and so on. 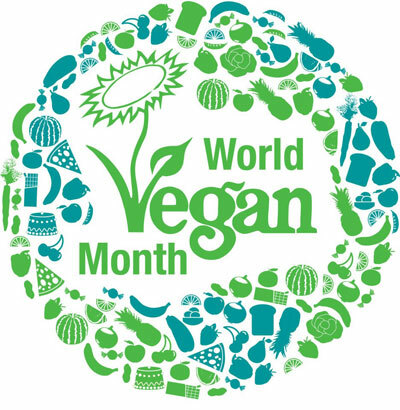 If you want to get involved, list your event, want more information about other events or just want a vegan T-shirt, you can visit the World Vegan Month site or like their Facebook page. 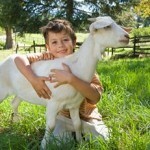 This event is an annual celebration of vegan living conducted by the Vegan Society of Peace. 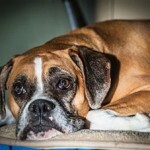 It encourages businesses and other organizations to participate. 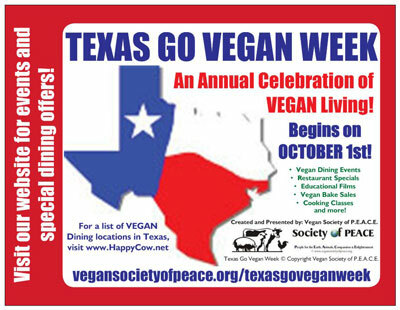 It’s usually scheduled in the first week of October and is a weeklong celebration that encourages participants to organize vegan potlucks, host an event at a vegan food establishment, present vegan food demos to the community, and so on. This is a community festival that has been celebrated since 2003. It features live music all day, exhibitions with vegan themes, vegan food, cooking demos that feature vegan preparations, art exhibition, inspiring talks, a beauty bar and a healing space, and even speed dating for the like-minded. 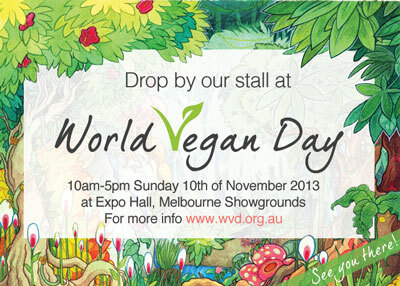 More information about the event is available at the World Vegan Day website. Indian Vegan Society organizes an international event once in every 3 years. The 11th International Vegan Festival was held at Murdeshwar in Sep/Oct 2007. 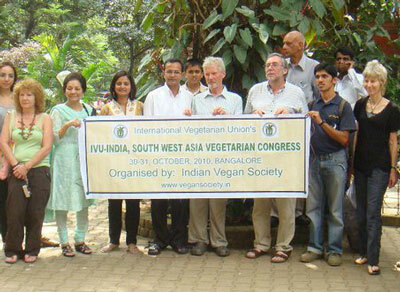 And in Oct/Nov 2010, it was IVU ISWA Vegan Congress held in Bangalore, India. In 2013, India International Vegan Festival was held from Sep 27 to 29 in Bangalore. The event includes music programs, fitness competitions, vegan meals, yoga, networking, inspiring speeches, meditation sessions and more. It is meant to present vegans with the opportunity to meet, exchange information and experiences and to become more informed and enlightened. 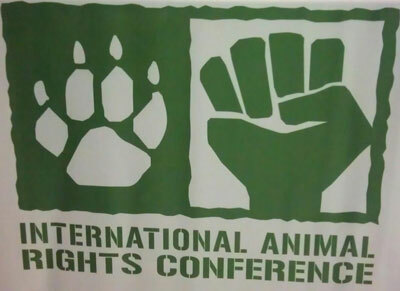 The highlights of this event include exhibits and speeches as well as workshops to discuss viewpoints on animal rights and animal liberation. 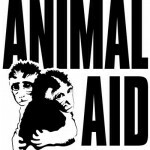 There are also animal rights concerts, vegan means and plenty of opportunity for networking and obtaining further information about veganism – in theory and in practice. You can get more information about it on their official website. 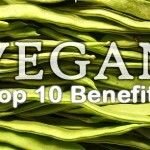 Previous post: How Good Is Veganism for the Environment and Ecology? 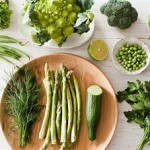 Next post: Can a Vegan Diet Cure Type 1 Diabetes?